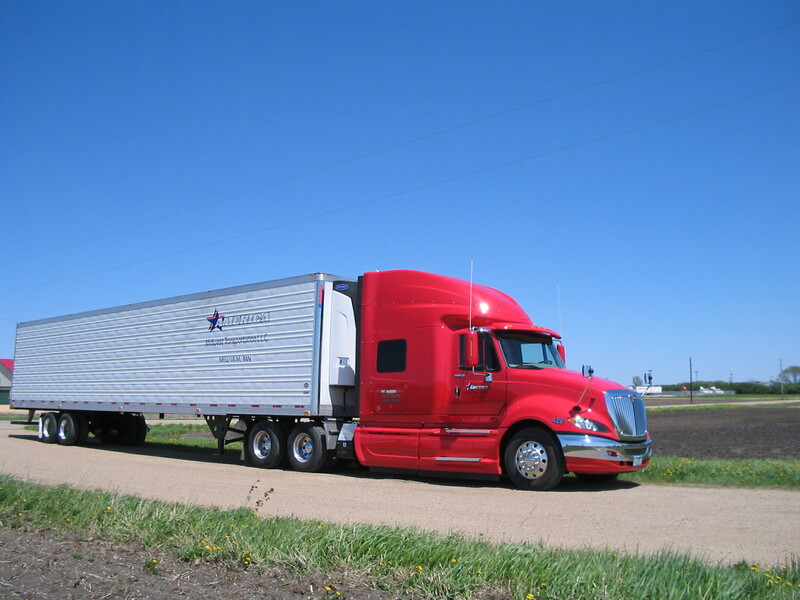 We offer forty-eight state full-load and LTL refrigerated transportation with the most modern equipment available. In addition, we provide dedicated services on a number of lanes. All our tractors and trailers are equipped with state-of-the-art refrigeration and power units which ensure loads will be delivered on time by the newest and most fuel-efficient equipment available. With a well-trained office staff and large fleet of trucks, we can guarantee you an excellent experience. We're large enough to handle any load while remembering your name. Put your faith in us. We assure you that you'll be glad you did. Copyright America Midwest Transportation. All rights reserved.